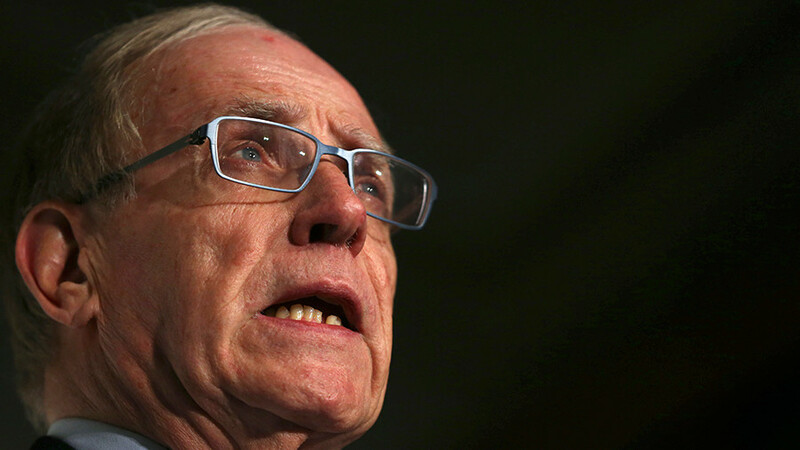 The author of two reports on Russian doping, Canadian lawyer Richard McLaren, has said that Russia may face tougher sanctions if the country continues to deny the existence of a state-sponsored doping program. Speaking at Tuesday’s Play the Game conference in Eindhoven, Netherlands, McLaren said that the country’s reluctance to admit the findings of his reports only aggravates the calamitous situation in which Russia has been placed. He had been authorized by the World Anti-Doping Agency (WADA) to investigate doping allegations against Russia. "First of all, I would like to know if they have actually read the report," McLaren said, AFP reported. "The more you continue to express those kinds of statements of denial, the more you build the case for a stronger set of sanctions against yourself." His comments were made in response to statements by the Russian Investigative Committee, claiming that Grigory Rodchenkov, the former head of the Moscow Anti-Doping laboratory, had himself supplied athletes with drugs and orchestrated the tampering of test results. Rodchenkov’s testimony formed the basis of McLaren’s report. The Canadian lawyer, however, believes the former laboratory head would not provide false testimony in his current position. "In the position [Rodchenkov] is in, I think that it would be extremely dangerous to lie," McLaren noted in defending the man, whose statements formed the basis for his two WADA-sanctioned doping reports. Rodchenkov faces charges of abuse of authority in his home country and will be arrested if returns to Russia. 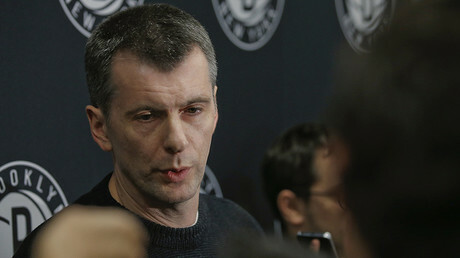 On Tuesday, Russian businessman and owner of the NBA team Brooklyn Nets Mikhail Prokhorov stated his intention to initiate legal proceedings in the US against Rodchenkov. Russian authorities, including Sports Minister Pavel Kolobkov, have repeatedly denied any state involvement in alleged doping violations, which have already led to the disqualification of 19 Russian athletes who competed in Sochi. All of those athletes received life bans from competing in any future Olympics, and had their Sochi records voided by the International Olympic Committee (IOC). The McLaren report also resulted in a ban on the Russian athletics team at the Rio Olympics and blanket ban on the Russian Paralympic team at the following Games in 2016. Russian athletes who have not been affected by the IOC sanctions are still preparing for the upcoming Olympics in PyeongChang amid continued uncertainty over the country’s participation at the Games. The IOC will decide whether to allow Russian athletes to compete in South Korea at its executive board meeting on December 5 in Lausanne, Switzerland. A week before the IOC’s meeting, several international federations, including the International Ice-Hockey Federation (IIHF) and International Luge Federation (FIL) called on IOC members not to punish clean Russian athletes and to grant them entry into the 2018 Games.